Story: From director Tim Burton and based upon the best-selling novel, comes an unforgettable, thrilling and haunting tale. 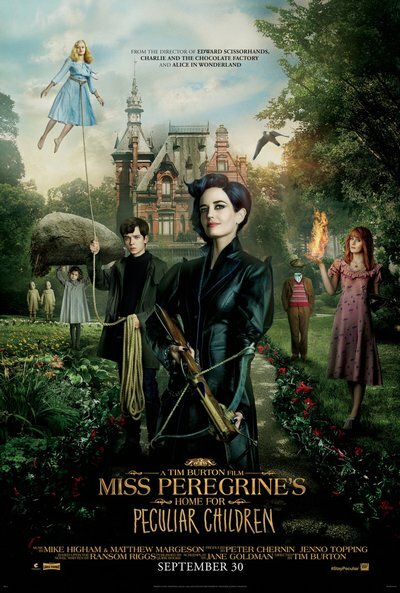 Sixteen-year-old Jacob follows clues that take him to a mysterious island where he discovers the crumbling ruins of Miss Peregrine's Home for Peculiar Children. As Jacob explores the abandoned bedrooms and hallways, he discovers that its former occupants were far more than peculiar; they possessed incredible powers. And they may still be alive.